so this colony has been eating a lot lately witch includes 2 mealworms and some more mealworm so i really hope these guys get majors soon because i have been feeding them a ton lately which got me rewarded with a large pile of healthy larvae. hey this colony is currently hibernating. they had one death so far but are doing great otherwise. Hey guys I took them out of hibernation and it took them a week but there finally active again!! they love there sugar water and are starting to eat protein. I try posting pics soon, Over all they are doing well. Nice. 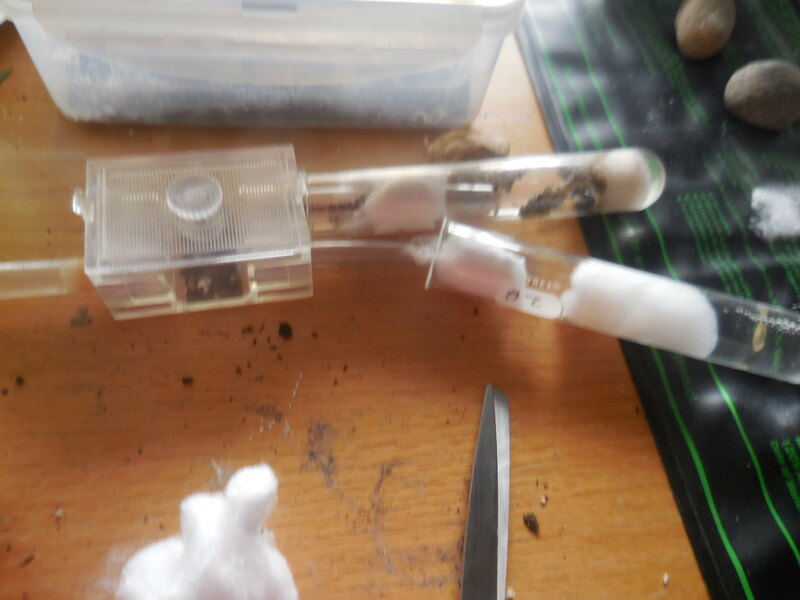 I just took my Noveboracensis colony out of hibernation and the queen is really slow. I was wondering when she is going to liven up. 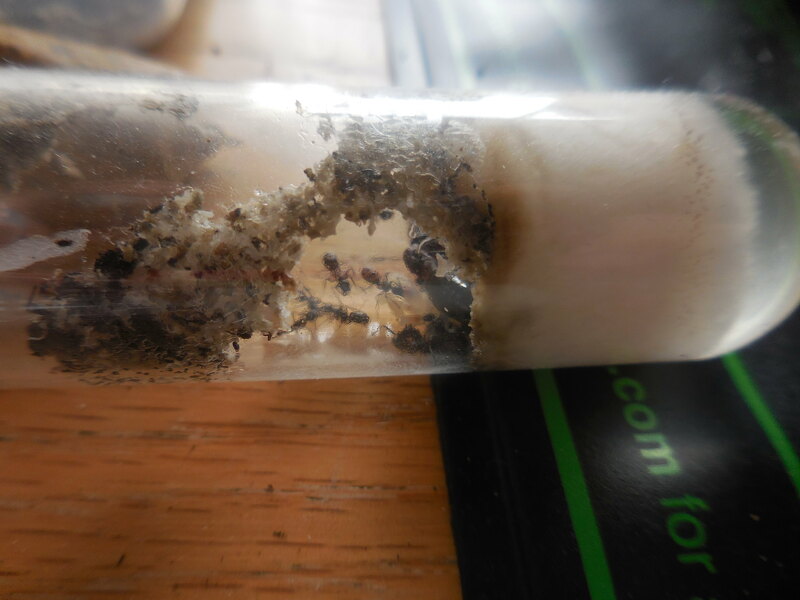 I’ve heard C. nearcticus brood develop quickly as well.